Actor Ryan Reynolds will produce the horror film The Patient Who Nearly Dry Me Out of Medicine. Actor Ryan Reynolds will produce the horror film The Patient Who Nearly Dry Me Out of Medicine . Names of actors or of a director are not yet known, writes Variety. It is clear that Reynolds himself will not play in the film. The plans for the film are still in the initial phase. The Patient Who Nearly Drove Me Out of Medicine is based on the eponymous novella by Jasper DeWitt and is about an idealistic young doctor who tries to solve a mystery and heal the most difficult patient. 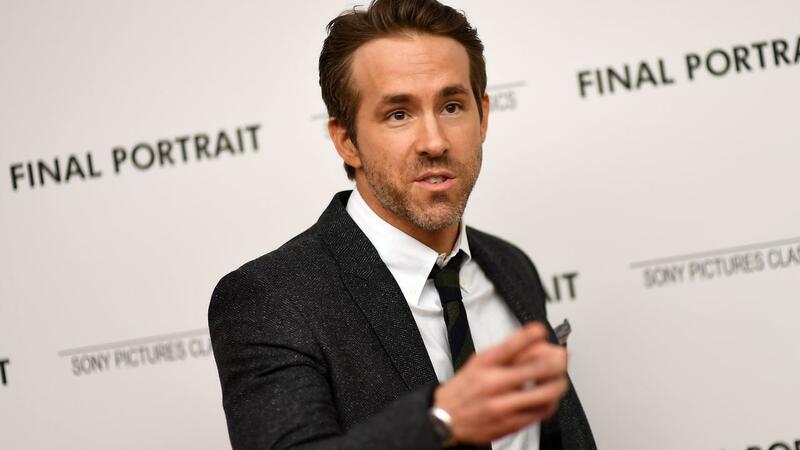 Reynolds (42), who has been particularly interested in the past years as an actor and producer of the Deadpool films, played more than seventy roles and also produced a handful of films and documentaries.